Sony officially launches the PlayStation series game consoles in the Philippines on March 27, 2010 and they’re holding a launch party to celebrate its release in the Glorietta Activity Center in Makati City on the same date. Does this mean we get locally distributed PSN cards and official tech support? We here in RR hope so. No actual confirmation due to a media blackout by the government. The attacker is confirmed to be a quadruped AC with machine gun weapon arms. Its either Japan wants to use Makati as a weapons testing site, or that’s where all the government corruption money is going. I can see my house from there as well (kinda). Thanks to J.E. 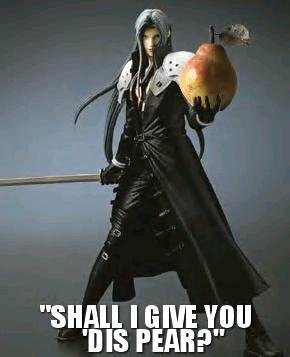 Magog for finding this gem. 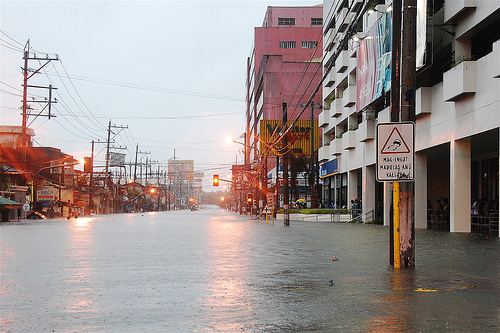 After a month’s worth of rain was poured over the course of a day, an unprepared Philippines was brought to an absolute standstill. Water levels rose too quickly, which flooded major highways, schools, hospitals, and pretty much everything else. In some areas, the flood was several stories high. Even with the subsiding rain, the calamity has not yet passed, as several people are still stuck in their own homes in areas where the flood waters have yet to recede. Many don’t have homes to go back to. And some don’t have families to go back to. But the worst has a way of bringing out the best, as shown by the relief drives and rescue efforts currently being undertaken. If the weather continues to be cooperative, things should be better by the middle of the week. For more information, see the links below. I’d like to take this chance to thank this great person, who, with only his unwavering spirit, started a wave of human will that would change the face of Philippine Democracy and the Filipino people forever. 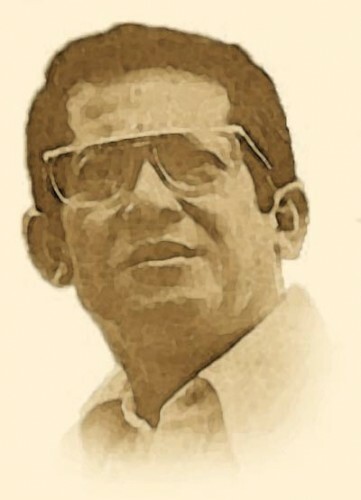 Benigno Aquino, Jr. While watching the short film on TV this past Sunday, I went through mixed emotions as I saw this great person going through the last days of his life. He made me think a lot about how a single person could experience so much strife, and yet hold strong and keep his purity and his will. I honestly admire his personality, the way I would have admired a father. To the end, I shed tears for his passing, like how I would have cried for a father that I never had. In the short time that I watched his story, I have learned more about being a Filipino, the way he envisioned us to be, more than any personality in our time here and now could ever teach. Thank you, Ninoy. By knowing how you lived your life as a Filipino, your indomitable spirit may rest in the people of today. OK, I believe this is the latest update I’ve ever done. Sorry folks. 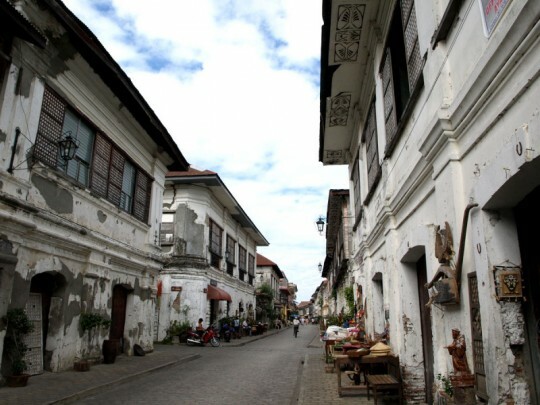 Last January 9 to 11, a number of the ravens went up north to this idyllic little slice of history called Vigan. For those of you who don’t know about this place, it’s basically famous for it’s colonial Spanish era-style houses and cobblestone streets. It’s also been named as a World Heritage Site. You can read more about it on Wikipedia.